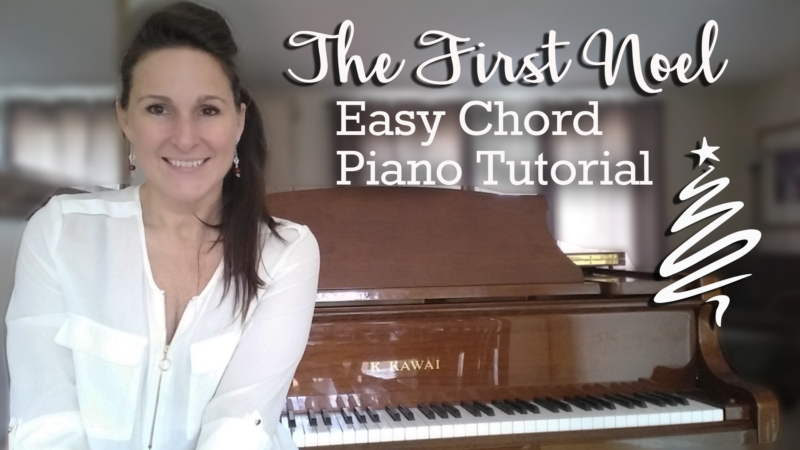 The First Noel - Easy Chord Piano - FREE video lesson! 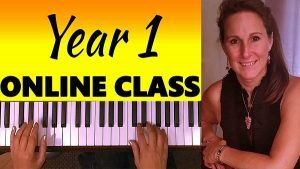 In this lesson you will learn to play The First Noel on piano using chords! 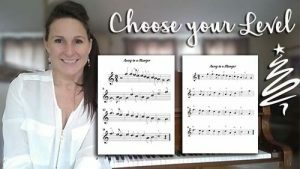 I will teach you all 4 of the chords needed to play this easy Christmas Carol. This is an easy beginner chord lesson. You will need to know how to read notes in the Treble Clef. 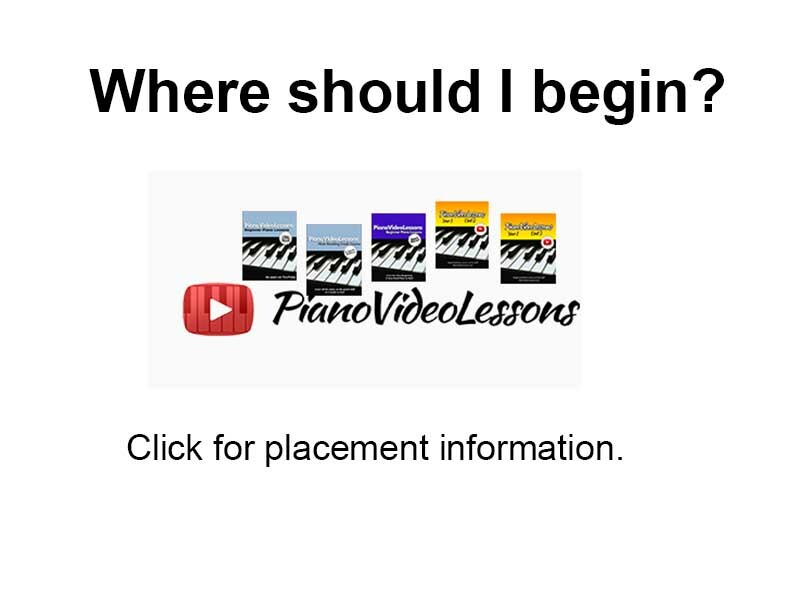 If you need to learn them check here: Note Reading Crash Course. 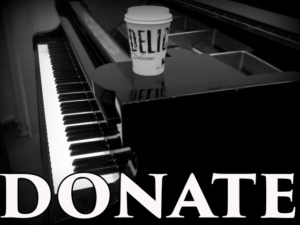 Become a Patron for $5 per month and receive a 50% discount on all ebook NEW releases!